This is about a girl who becomes friends with a monster. A short story for younger readers. This is about a girl called Natalie who is bored but then sees an alien out on the window and goes on a adventure with it. This book is awsome. 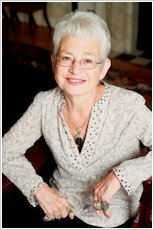 Plus Jacqueline Wilson is the one author’s in a million she can not be beaten by any other author. LOL! I advice everyone (especially girls) to read this book. I am sure that loads of people would love this book. Haven’t actually read this book but the cover is just amazing! so that is why i wrote the review. I was really pleased to see a Jacqueline Wilson book that I could read as my big sister Kloe loves reading anything by Jacqueline Wilson so I knew I would enjoy this book. I really enjoyed The Monster story-teller because I could read it all by myself. I loved the colourful pictures. My favourite part was when Natalie went to McMonsters with Little Monster. My favourite character was Natalie because she found Little Monster. 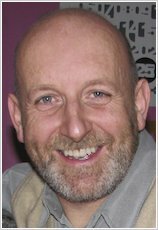 This book is great for boys and girls aged 5 up. This is my first book I have read on my own. My favourite character is The monster because he has fluffy hair and sharp claws and sharp teeth. 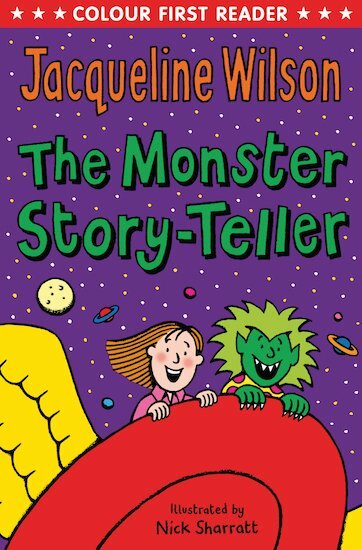 My favourite part is when Natalie and the monster went on the flying saucer to monster planet. This book I recommended to boys and girls aged 5-8 to read with a little help. The colours are very colourful. Very funny and great for younger readers! This was my second Jacqueline book that i read and it truly loved it. I think that the author has been very creative with the story.